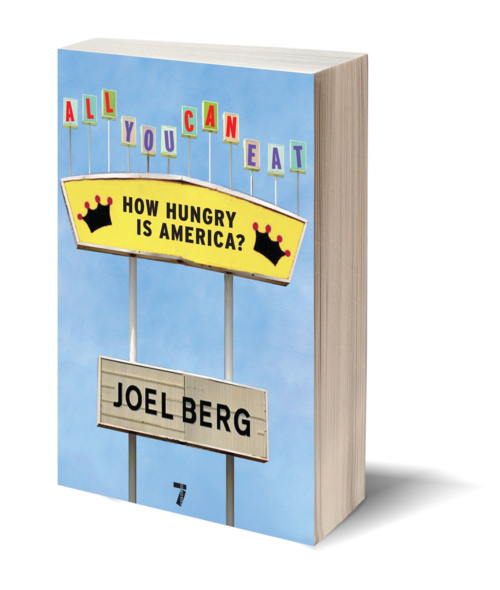 With the biting wit of Supersize Me’s Morgan Spurlock and the passion of a lifelong activist, Joel Berg has his eye on the growing number of people who are forced to wait in line at food pantries across the nation—the modern breadline. All You Can Eat reveals that hunger is a problem as American as apple pie, and shows what it is like when your income is not enough to cover rising housing and living costs and put food on the table. 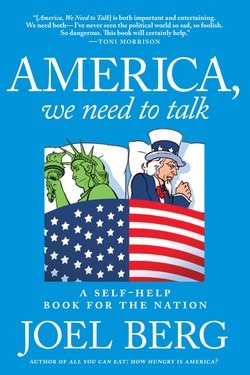 In this book, Berg takes to task politicians who remain inactive; the media, which ignores hunger except during holidays and hurricanes; and the food industry, which makes fattening, artery-clogging fast food more accessible to the nation's poor than healthy fare. 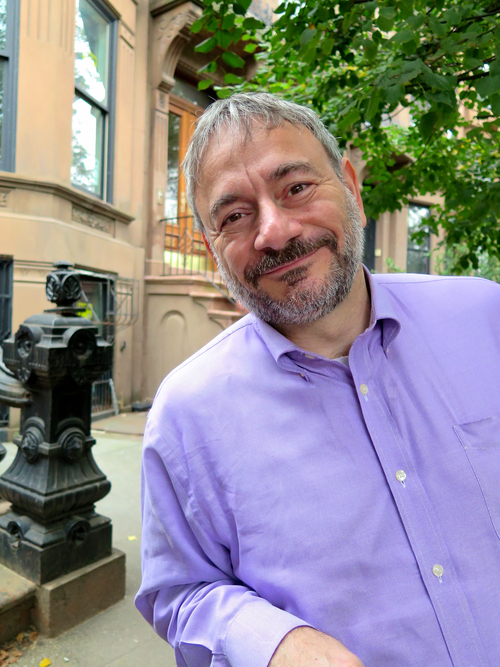 A spirited call to action, All You Can Eat shows how practical solutions for hungry Americans will ultimately benefit America's economy and all of its citizens.